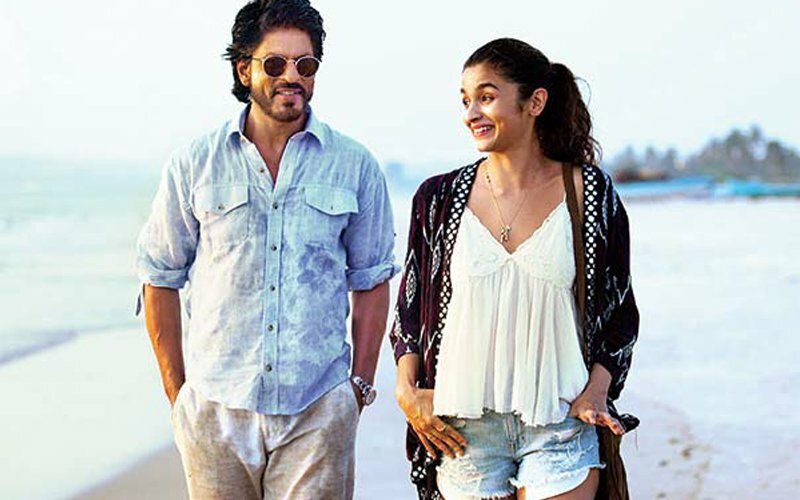 The makers of Dear Zindagi have released the the first song of the film, Love You Zindagi. 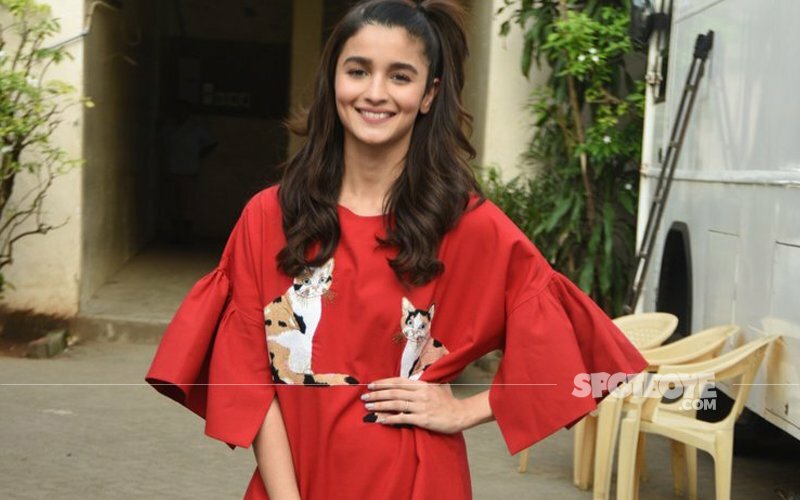 As a prelude to the launch of the title track, Alia Bhatt took to social media to sing a couple of lines from it. This light-hearted track tells the listeners to say 'bye bye' if your heart is not in it and reminds us all to live and love life. The tune and the lyrics are perfectly in sync with the mood of the movie with Alia bringing a youthful joy to the visuals. The zesty song has been sung by Jasleen Royal and composed by Amit Trivedi. While the song looks like a winner with its vivacious vibe, Alia Bhatt and Shah Rukh Khan's chemistry too is a winner here. Plus, the beachy locales are the perfect backdrop for this hummable number. Plus, it is Shah Rukh Khan's 51st birthday and this is the perfect offering to his fans today. 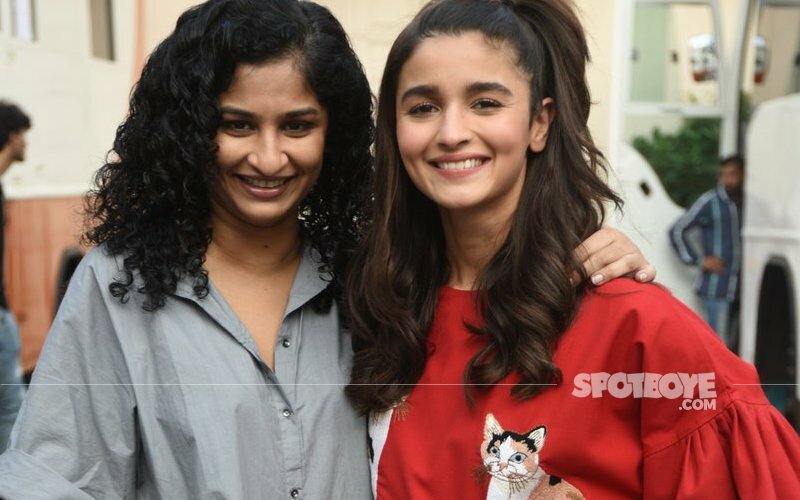 Directed by Gauri Shinde, Dear Zindagi also stars Aditya Roy Kapur, Kunal Kapoor, Ali Zafar, Angad Bedi, Siddharth Shukla and Ira Dubey. The film is all set to hit theatres on November 25. 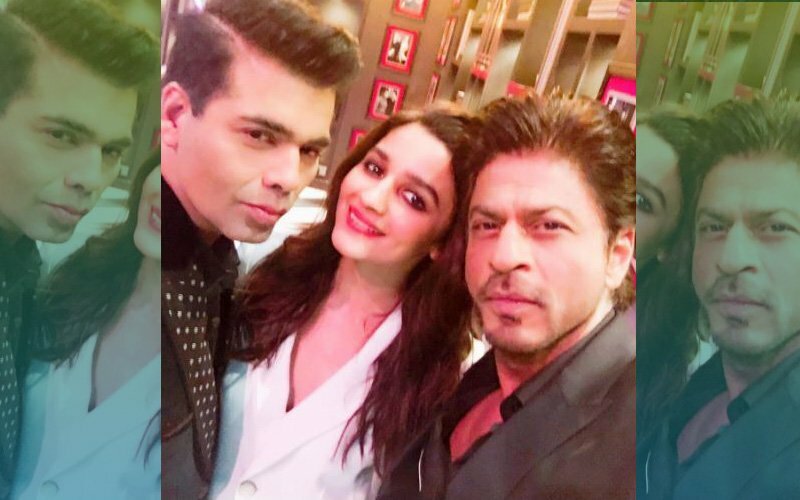 When Alia Bhatt & Shah Rukh Khan Met Each Other With Wet Hair! 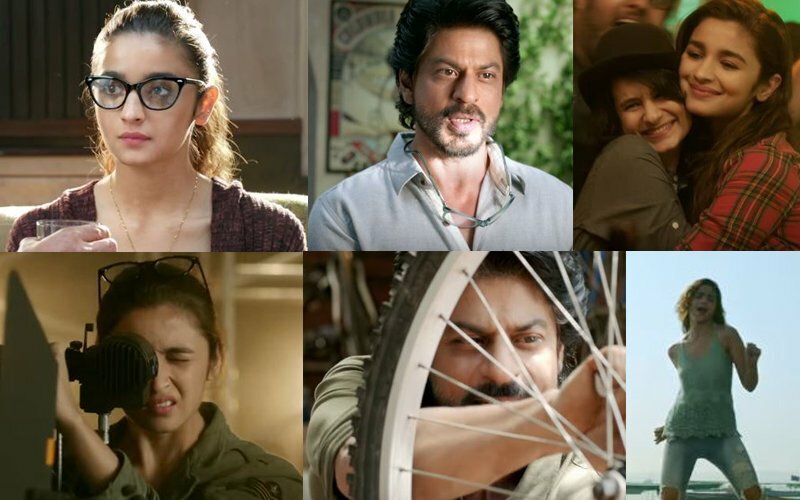 Take 2: Dear Zindagi’s 2nd Teaser Is All About Alia Bhatt-Shah Rukh Khan’s Humour! 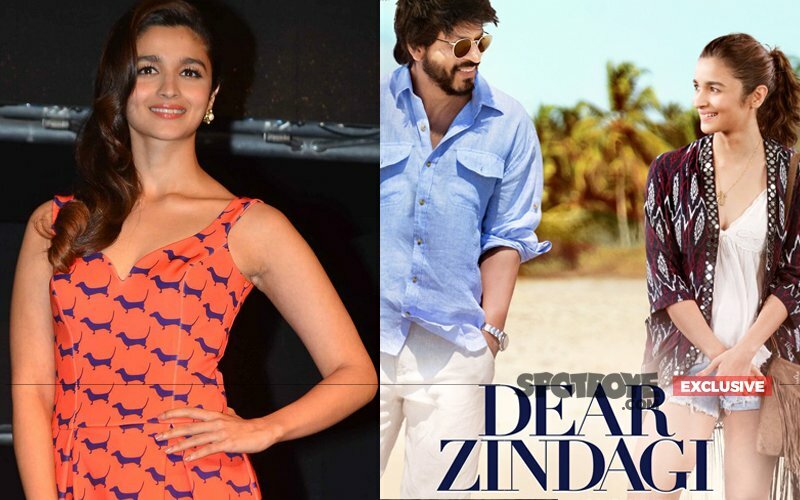 Alia Bhatt Promotes Shah Rukh Khan Starrer Dear Zindagi In The Funkiest Way!